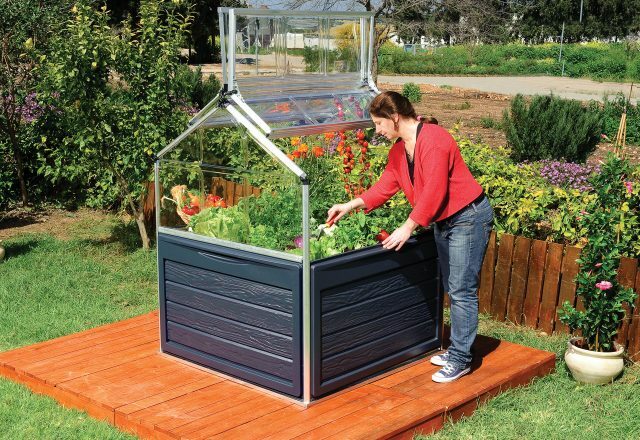 Take your patio or deck garden to a whole new level. 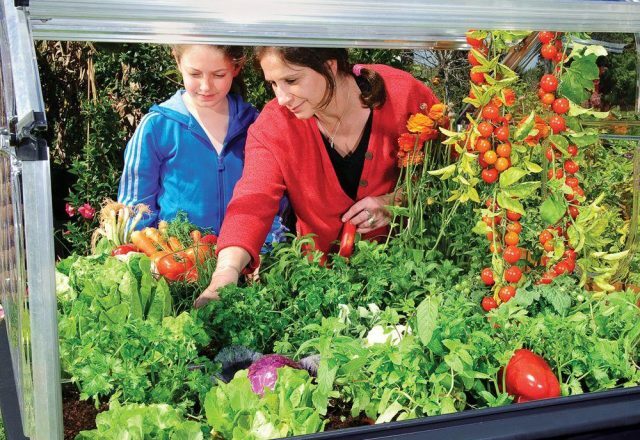 The Plant Inn has raised beds making gardening accessible to everyone. 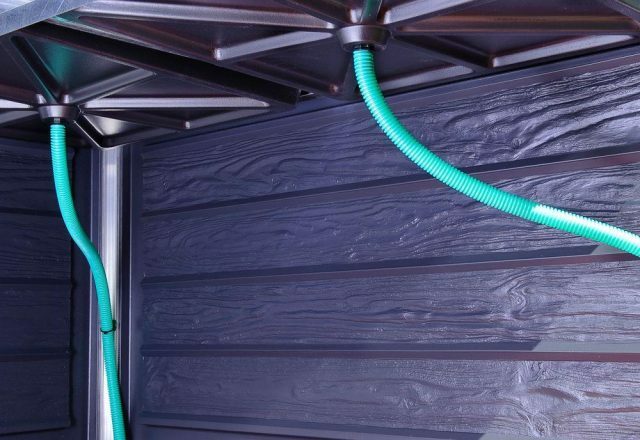 Keep all your tools and supplies at hand in the built in storage. 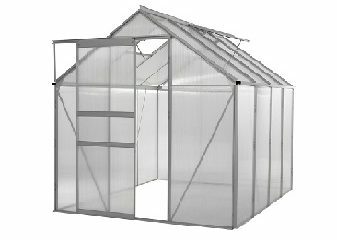 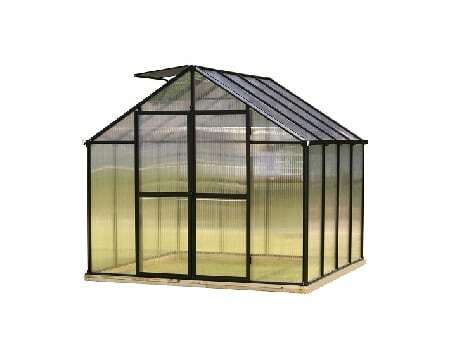 Made with unbreakable polycarbonate panels helping protect your plants from cold and pests. 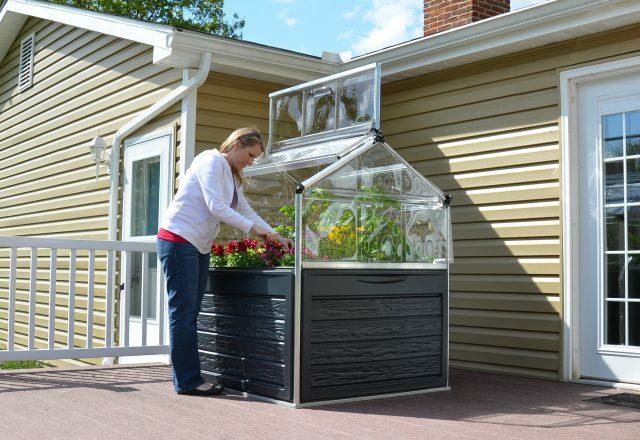 The Plant Inn is the solution for a home vegetable or flower garden in a compact area. 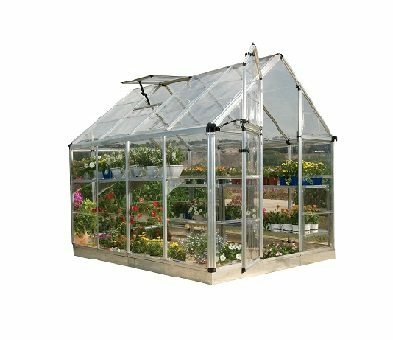 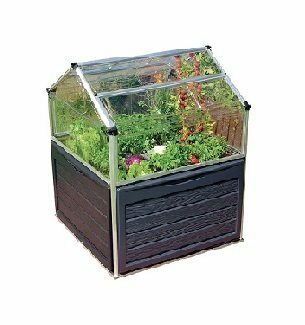 Make gardening a breeze on your deck or patio, this raised garden bed greenhouse makes gardening accessible in small spaces. 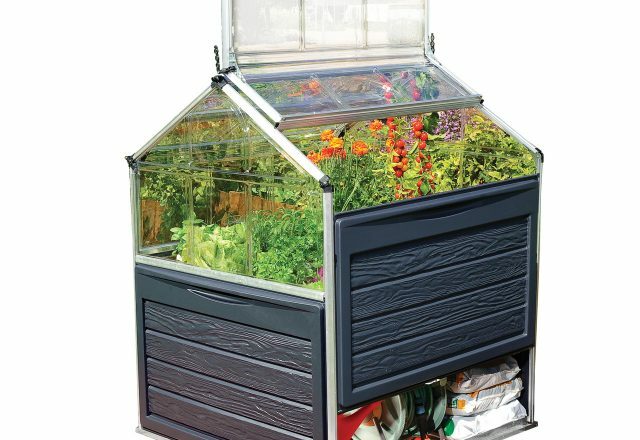 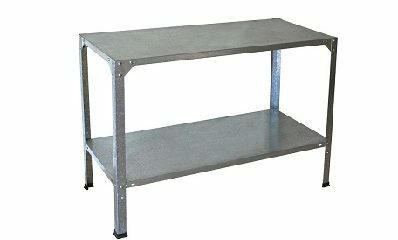 The bottom has built in storage for all your gardening tools and supplies. 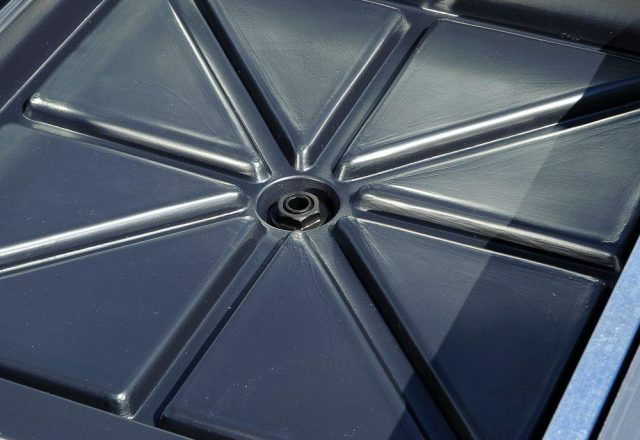 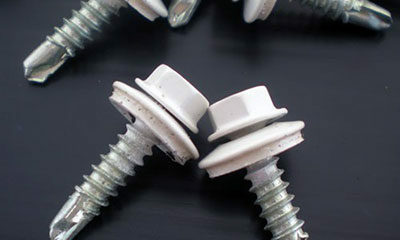 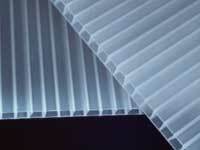 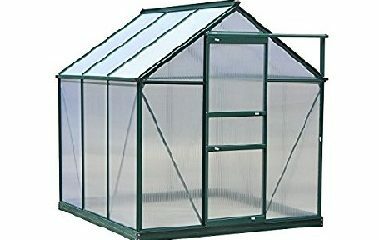 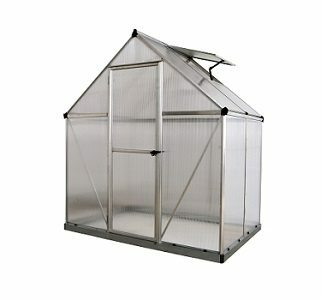 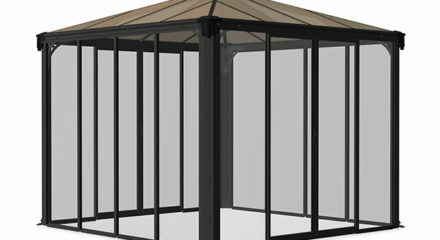 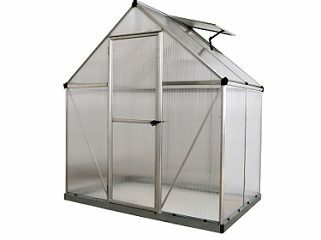 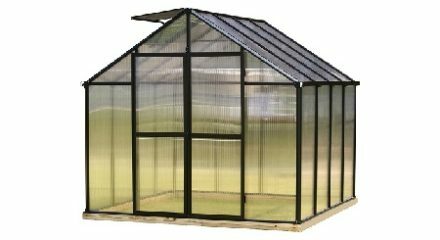 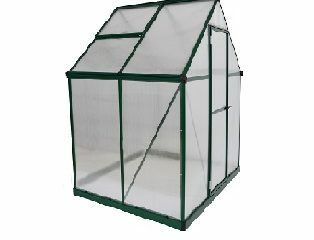 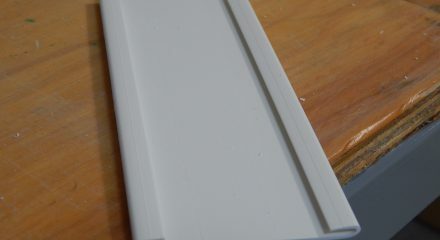 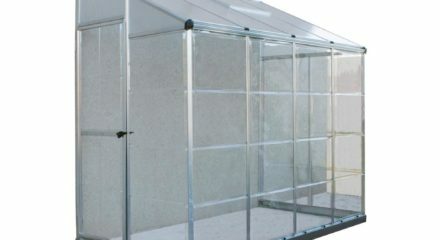 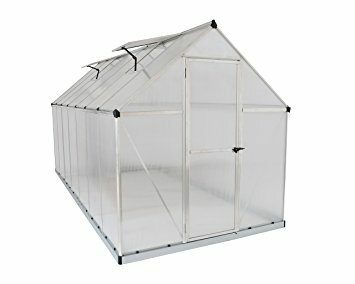 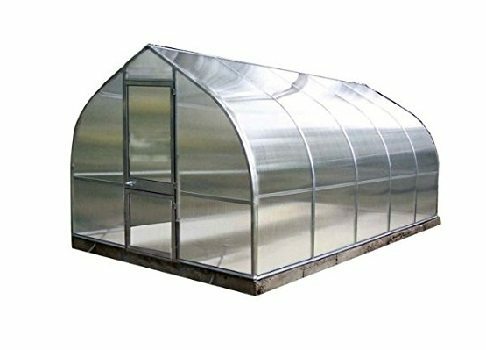 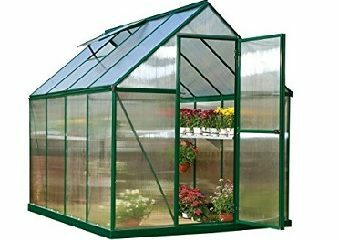 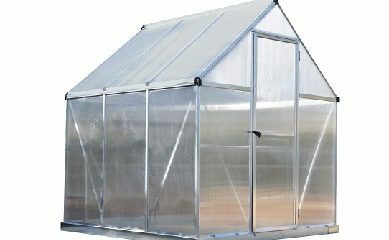 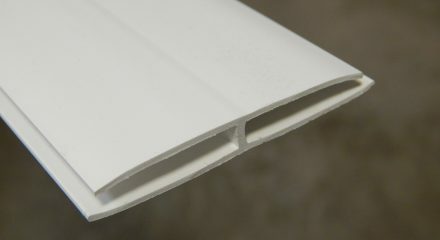 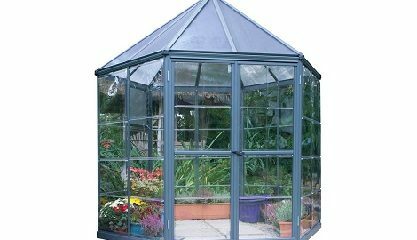 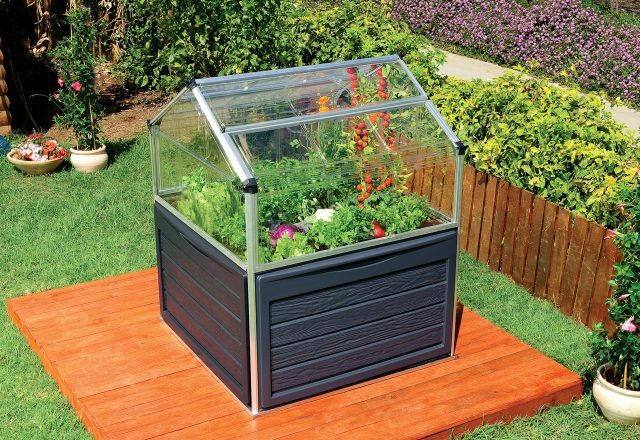 It is made from unbreakable polycarbonate panels protecting your plants from inclement weather and pests. 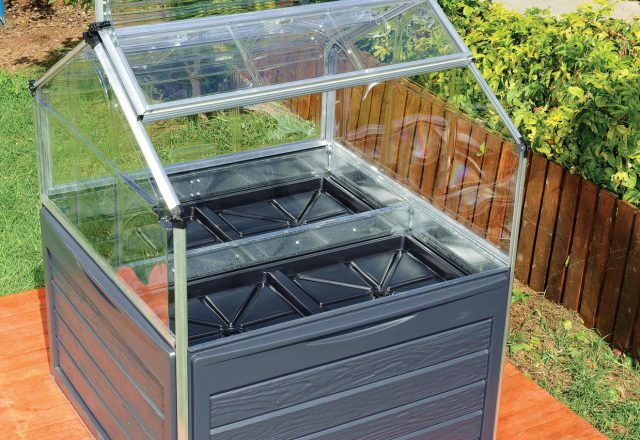 Two planting trays with internal water drainage accessed by the hinged roof panels. 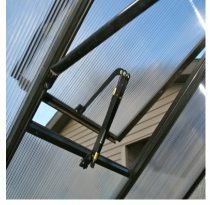 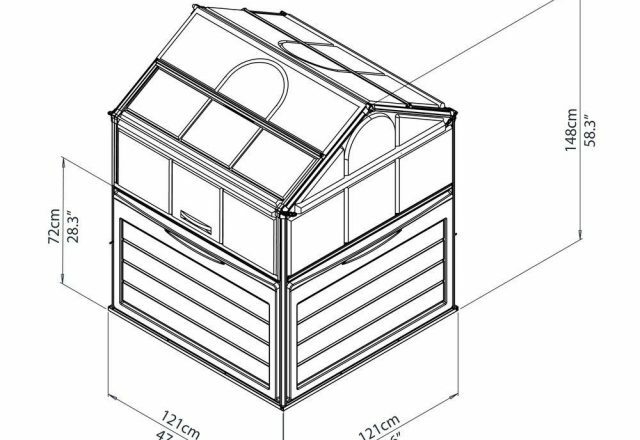 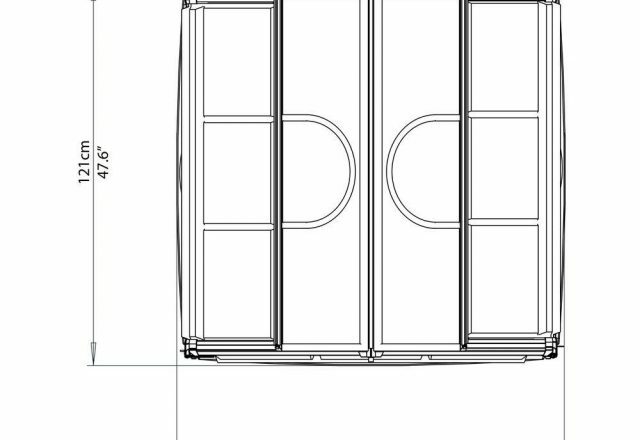 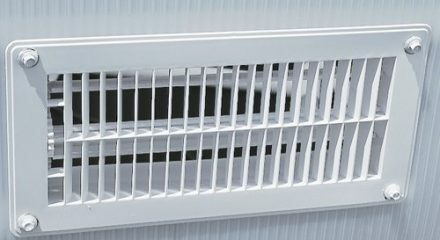 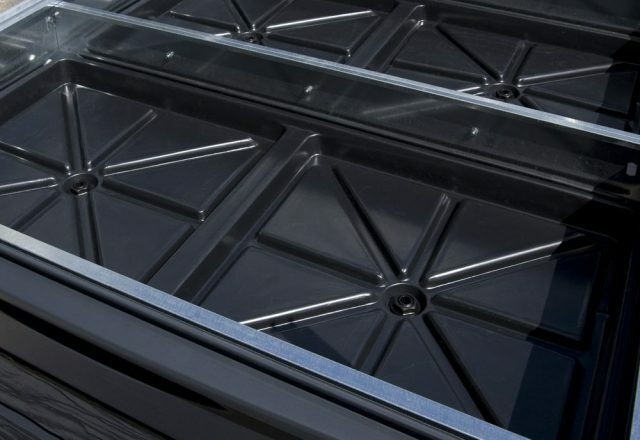 Two roof vents allow you to control the temperature inside the greenhouse, plant hangers included for trellising. 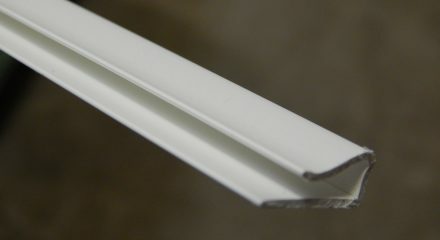 Planting Tray Depth: 6 1/2"